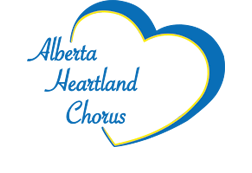 Alberta Heartland has been very busy, this Christmas season. We started with our Christmas Party, held at The Ranch Golf Course, went on to host a successful performance and held two Christmas performances for our shut in friends. We would like to wish all our friends and families a VERY MERRY CHRISTMAS AND ALL THE BEST IN 2017.